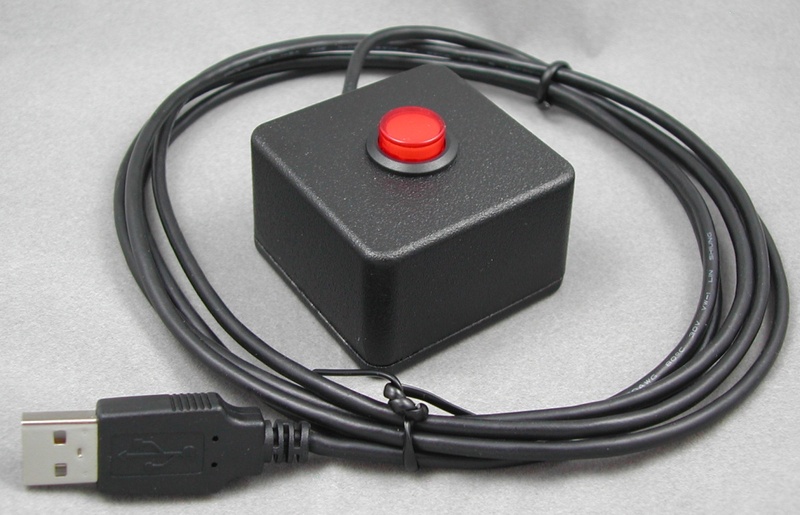 USB HID Programmable Single Button Switch with 2M Cable. Available with RED, GREEN, YELLOW or BLUE lighted button. Default color is RED. For other colors, note the color on check out page 4 in the USER NOTES box.